Ben and I just returned from an amazing weekend out in Hood River and I will be sharing some photos tomorrow of all that we did, but in the meantime, while I root for the Seahawks and enjoy the end of our anniversary weekend, I've got an awesome group giveaway for you all. 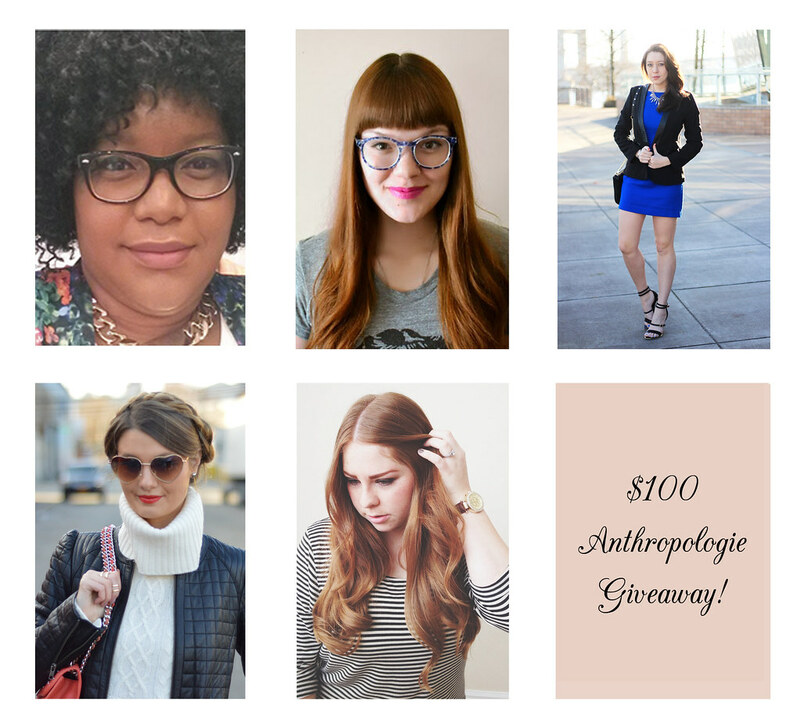 These ladies below all contributed to give away $100 to Anthropologie! I can think of about one million things that I'd love to pick up (see some below) so be sure to enter and cross your fingers! The giveaway will run for a week, ending on Monday the 10th and the winner will be emailed and announced on this post the following day! Anthropologie is the best!!! Such gorgeous stuff! 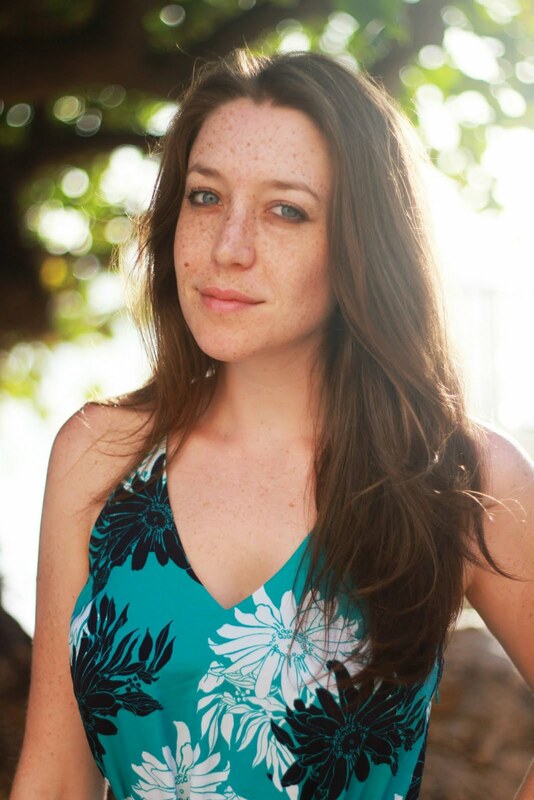 Love that top right dress! So sad it's sold out! I have been rly trying to start dressing more like anthropology styles... This would really help that along! Ty!